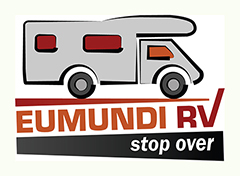 Eumundi is now well on the map of that great army of RV and caravanners. 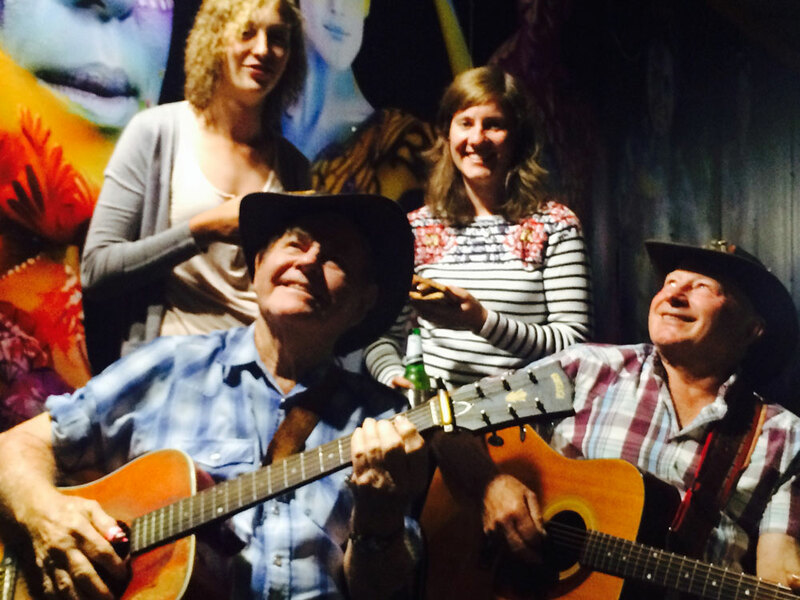 Our fabulous RV Stopover is often a full house with folks, young and old, singing our praises. A representative is on site daily around sunset. Camping not permitted. Limited powered sites available. Get on down to the RV stopover in the Caplick Road carpark for a free BBQ on Tuesday evenings and share a few tall tales spun by our resident yarn spinners and minstrels!